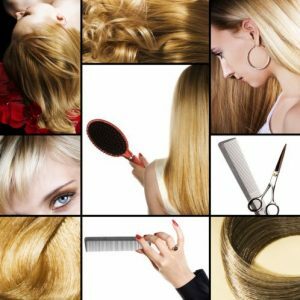 Carole Hakoun Hair Designer - Miami - Carole Hakoun Hair Designer - Miami - Specialized in Hair Cut, Extension, Hair Bride, Curly Hair, and Ombre Balayage Highlight. Specialized in Hair Cut, Extension, Hair Bride, Curly Hair, and Ombre Balayage Highlight. Born and trained in Paris, France, with a roster of notable Parisian hairdressers, I have earned 28 years of not only refined skills in hair-cutting and coloring, but also a passion to keep my clients happy with their looks! I am extremely dedicated to my work and I have effective results by being present, compassionate and listening to my clients. I offer profound and lasting results due to my intense training and most importantly, my creativity. I give personal pride for hair cutting and coloring excellence, and a sincere dedication to customer service. Through continuing education and adhering to the highest professional standards, Carole Hakoun lives up to these accolades everyday. She achieves this through on-going seminars and workshops focusing on techniques, creativity and excellent customer service. Carole Hakoun is a hair stylist creating and servicing clients in a upscale Salon in Miami.